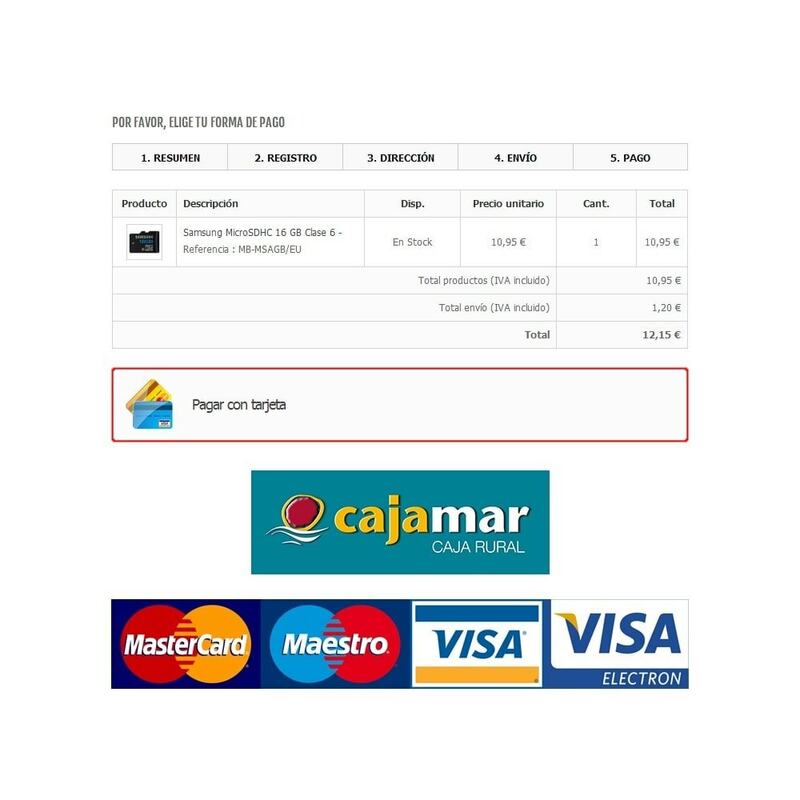 This module allows you to integrate a Cajamar Virtual POS, with which you can accept payments by credit or debit card. 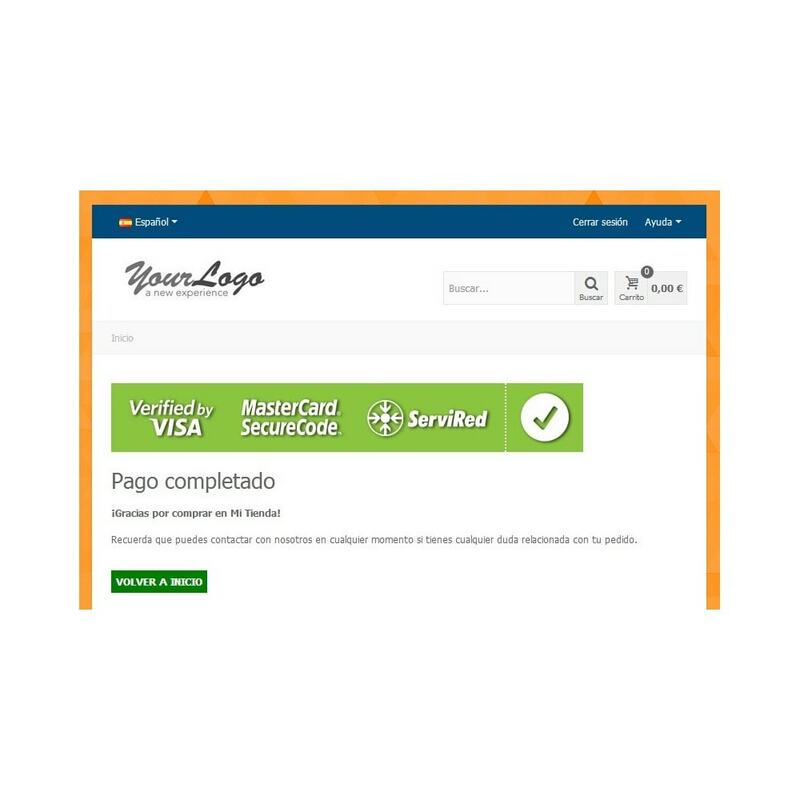 This module supports the new signature system based on HMAC SHA-256. 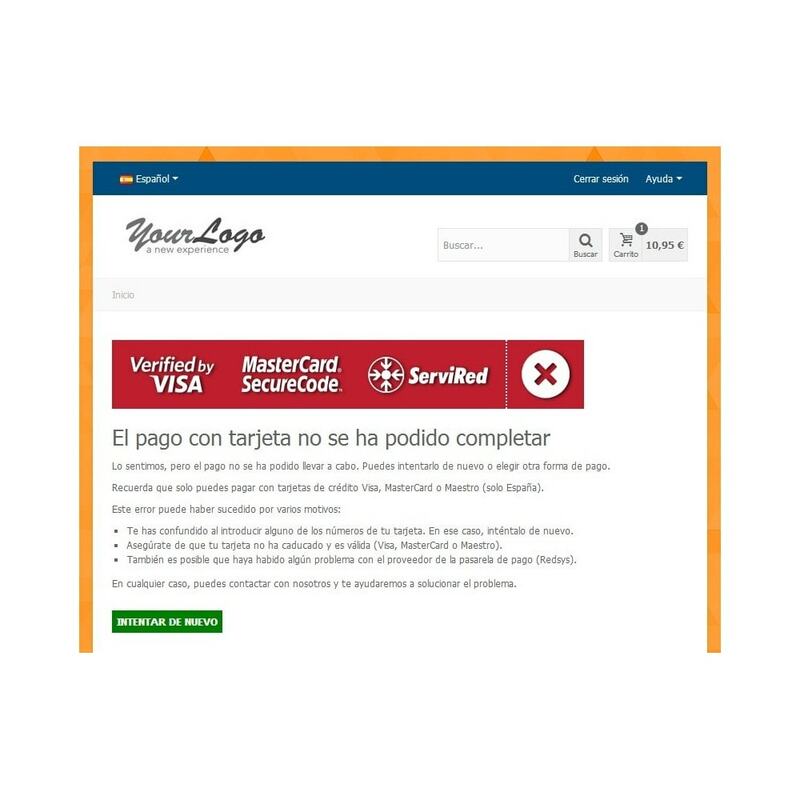 Transactions are performed directly on the page of the payment gateway, avoiding the need to implement additional security measures on your website. 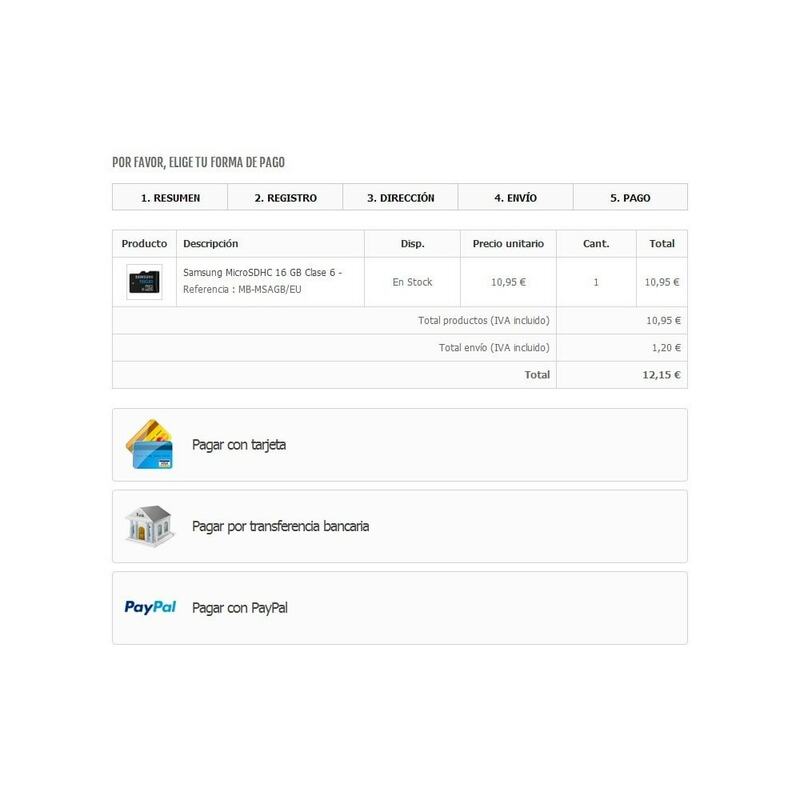 We keep the module always updated, ensuring correct operation in future versions of the payment gateway and PrestaShop.